The London Stock Exchange will thrive if it looks forward. When it was first mooted in 2000, the idea of a takeover of the London Stock Exchange by its German competitor Deutsche Börse was hotly debated. At the time, Frankfurt and Paris had live and officially supported plans to challenge London as Europe’s financial centre. Public stock exchanges were important features of the financial landscape and it mattered who owned them. They had a grip on cash equity trading and equities were the asset class of choice for short-term punters and long-term investors alike. 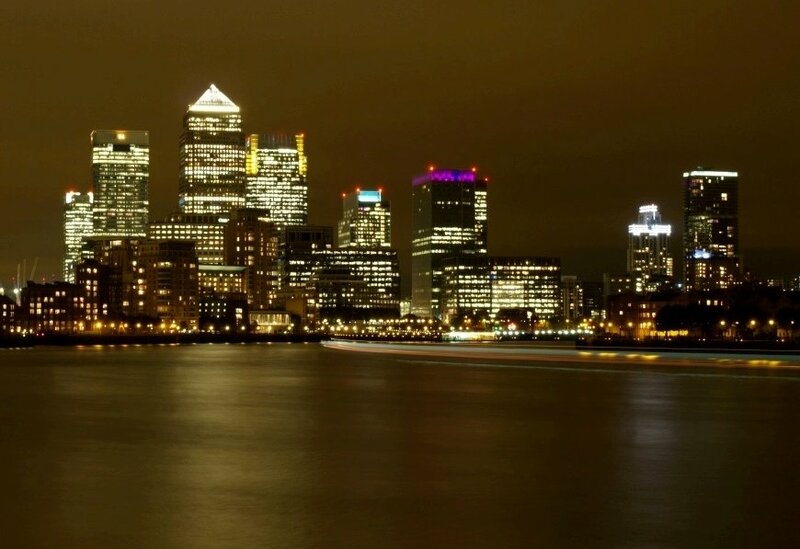 Coming soon on the heels of the takeover of London’s investment banks by European and American firms, the loss of an iconic British institution to a German-based rival caused many, the author included, to question whether there was something wrong at the heart of the British financial services industry. We wondered where it would all end. The answer, it seems, is indeed likely to be the takeover of the LSE by Deutsche Börse, but it has taken a long time coming. And this time it seems likely to pass with a minimum of public debate. Assuming that a merger does finally occur — there were brief flirtations in 2004 and 2006 — the liaison will have taken 16 years to consummate. Why is it now such an uncontentious event, and is it right to be so sanguine? The principal reason for indifference is that, strategically, the LSE is now a much less important public institution than it was at the beginning of the century. There are two reasons for this decline in status. First, deregulation. Thirty years ago this year as a result of Big Bang and the liberalisation of the City, cash equity trading moved off the stock exchange floor. The bustling marketplace where brokers and jobbers had plied their trade the previous Friday was a ghost town the following Monday as the investment banks moved trading into their electronic dealing rooms. It symbolised a massive power shift from the LSE to its users. Big Bang had forced the stock exchange to give up the closed shop, which had enabled it to protect members’ interests and also to be the City’s policeman. As competition swept in, the exchange steadily lost the powers of self-regulation that it had previously exercised. It remained relevant by changing its business model to meet new practices but the days in which the axis of power in the City ran the few hundred yards from the Bank of England along Throgmorton Street to the stock exchange were over. Second, innovation. While the LSE was losing its unique place in the British establishment as a result of regulatory reform, fast technology and communication led to changes in global trading that affected all public exchanges everywhere. The second half of the 20th century had been a vintage period for equities as an asset class, as pension funds came to appreciate the benefits of rising dividends as a hedge against long-term liabilities. All equity trading took place on the exchanges and they were in the centre of the action. But the very end of the century and the first decade of the 2000s were the “FICC years” as fixed income, currency and commodity trading put equities and the public exchanges where they had been traded in the shade. Private electronic trading networks, over-the-counter derivatives trading direct with the investment banks, smart new public exchanges and amalgamations between them further marginalised the traditional public exchanges. These were irresistible forces and the LSE did well to reinvent itself and retain a lesser but still relevant role in the global financial services industry. But it is this continuing relevance as a secure and stable provider of data, clearing services, trading and new listings that make its future an enduring matter of public interest. It is one that should not be taken for granted.